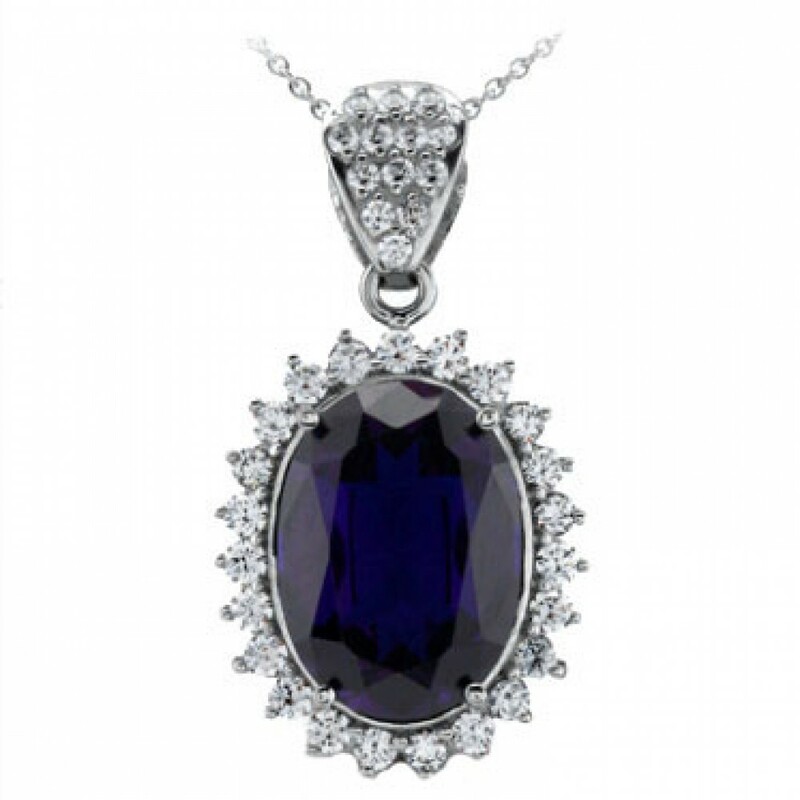 For a dose of regal splendor, add this 10.58 carat sapphire and 1.25 ct. t.w. 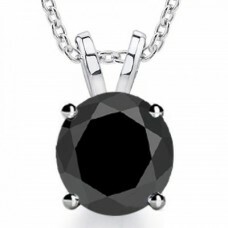 diamond pendant necklace to your ensemble! The sparkling presentation puts all of the focus on the faceted oval gemstone. 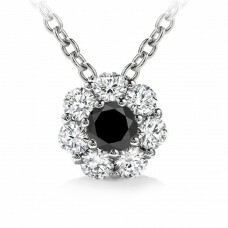 Designed in the 'Diana' tradition, it will warm your heart and soul with its majestic, yet understated, glimmer. 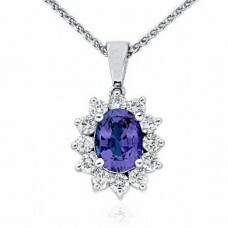 14kt white gold necklace. 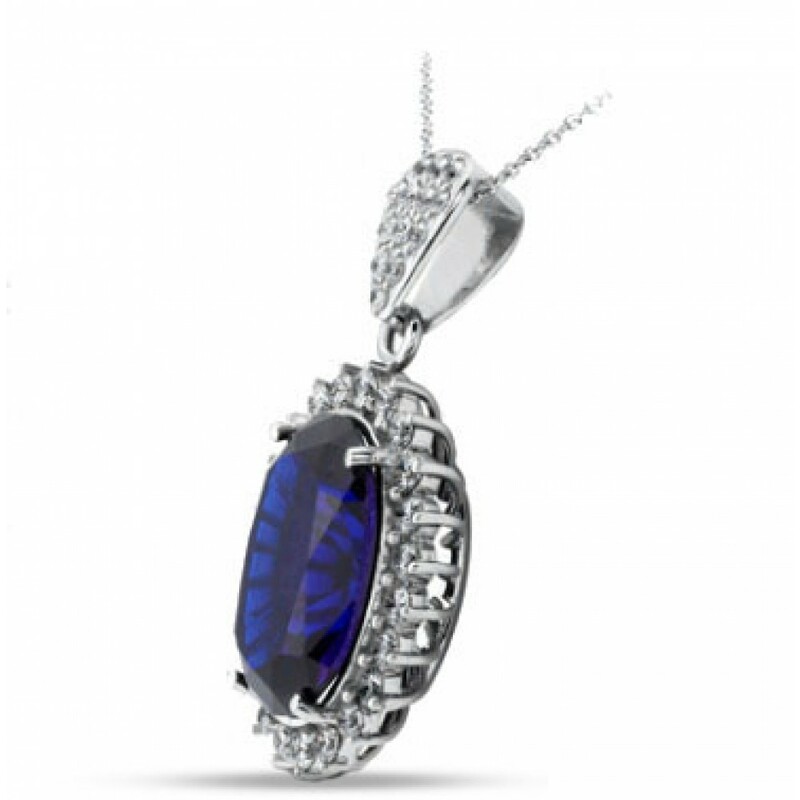 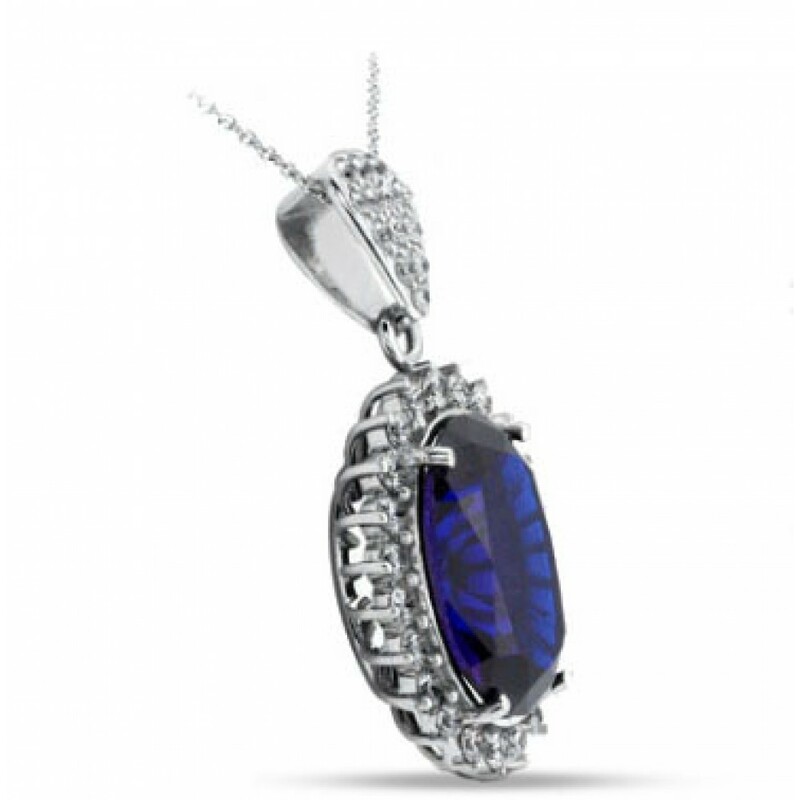 A lively oval blue sapphire is set in 14k white gold and surrounded by brilliant cut diamonds in thi..